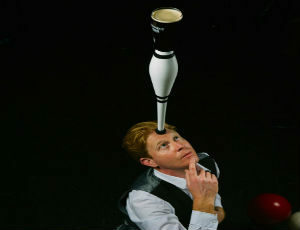 Street Theatre Ireland provides circus and cabaret acts to corporate initiatives, evening events and publicity promotions. 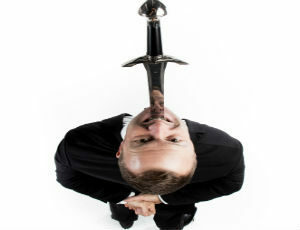 We have the exact performance package or solo act for your event. 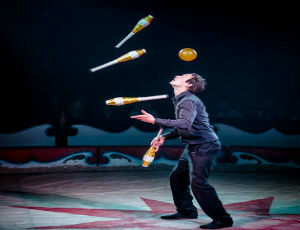 The Amazing Circus Cabaret is a full variety show guaranteed to impress and engage and the Circus Skills Workshop is a brilliant Team Building activity for daytime break out sessions. Call now about a specific performance tailored to your product or messaging for ice breaking and introduction to key speakers.